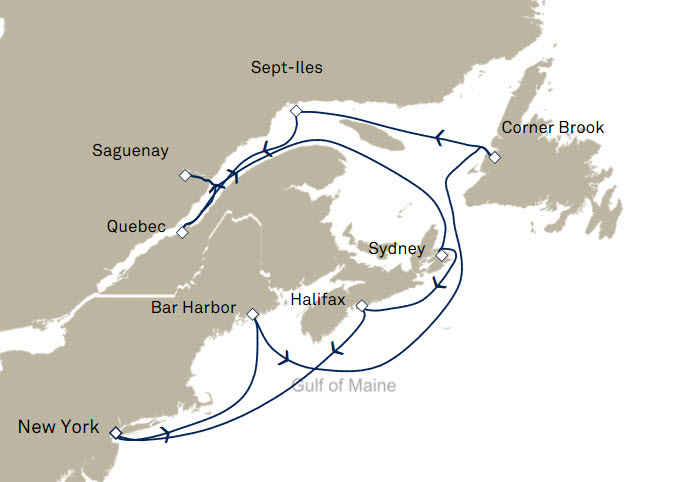 Celebrate seasonal voyages to the New England and Canadian coasts! 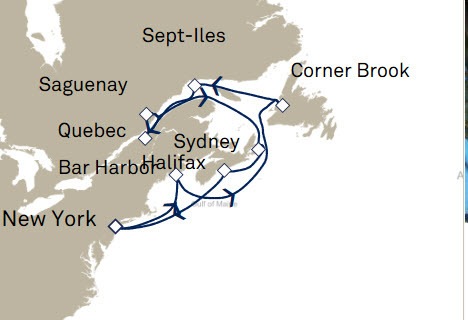 Take in the picturesque landscapes, charming fishing villages, and breathtaking fall foliage. 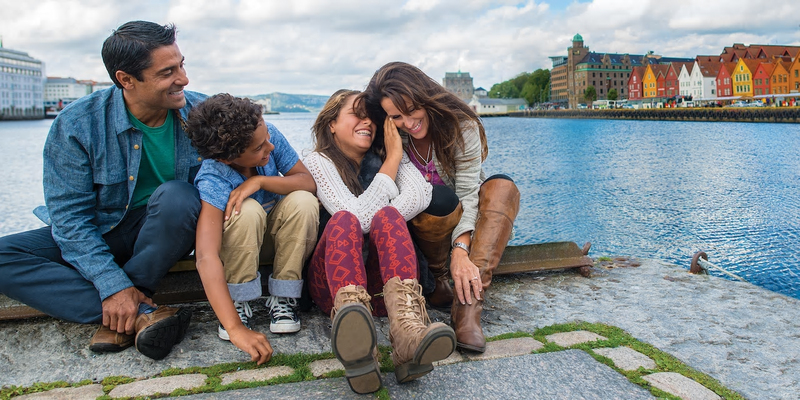 A cruise will allow you to visit more destinations than driving, and the beauty is that you only have to unpack once. Arrive to each destination energized and ready to see the historical sights and sample the local cuisine. Journey Through the Clouds Explorer! Experience the Canadian Rockies! This journey takes you to the stunning mountain towns of Jasper, Lake Louise and Banff, including a trip to the Columbia Icefields and a helicopter tour through the soaring peaks of the Rockies. Book a Qualifying 2019 Rocky Mountaineer Package of 5 days or more and receive a FREE hotel night in Seattle, Vancouver, or Calgary! Valid for new bookings made March 30 - June 28, 2019 for travel in 2019. 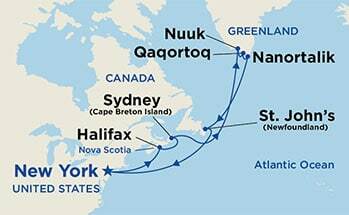 Sail to Canada on Cunard's iconic Queen Mary 2!